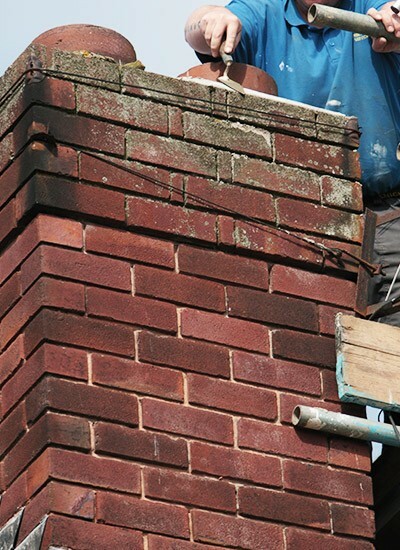 Problems with your chimney can be hard to spot and it is often a case of “out of sight, out of mind”. However a worn or damaged chimney can let water into your home and any falling debris could cause a nasty accident. If you live in Warrington and notice cracks, loose bricks or major discolouring on your chimney stack, call us for all your chimney repairs today. We are a local firm with an excellent track record repairing the chimneys of Warrington and can be relied on to act fast in emergencies. Our experienced roofers take pride in their craftsmanship and reputation. 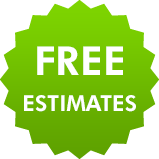 However large or small the job you will get consistently top quality chimney or roof repairs without top prices. And to ensure your peace of mind, all our chimney repairs are backed by guarantee. If you are living in the Warrington area and have concerns about your chimney, or want you chimney Re-pointing, why not stop worrying and call us for a free quote? We make sure that you are fully informed of all chimney repairs needed so you can choose what suits you and your budget. For excellent service and real value for money, phone 01925 204 875 today. 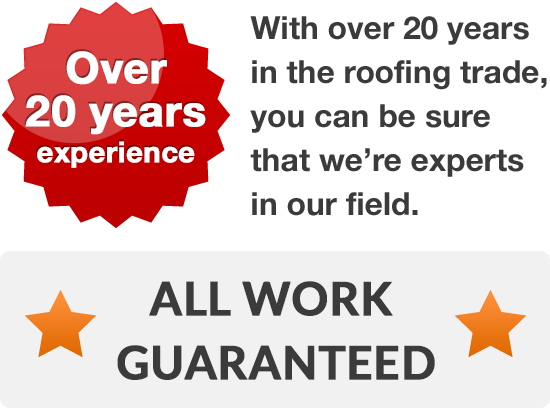 We have just had our roof replaced as it was getting very old and worn, and I must say your team have done an absolutely fantastic job! The roof looks absolutely beautiful and really makes the house look like brand new!